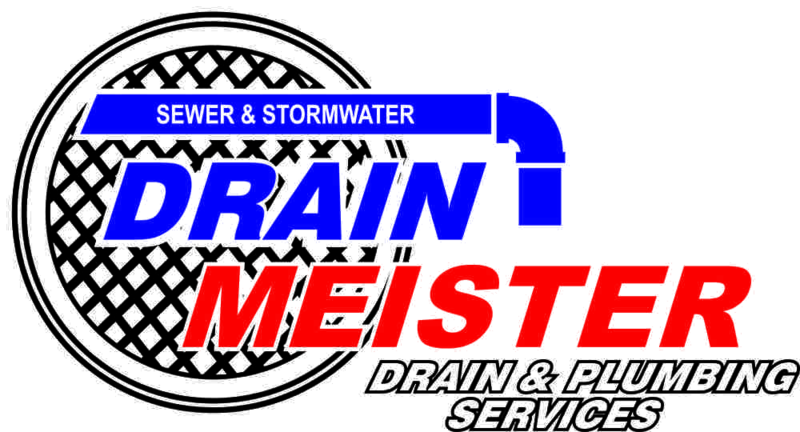 Residential plumbing, commercial plumbing and industrial plumbing calls for the expertise of Drain Meister! Home / Blog / Residential plumbing, commercial plumbing and industrial plumbing calls for the expertise of Drain Meister! With a friendly team of experts on standby to assist with any plumbing emergencies in and around Durban 24 hours a day, seven days a week, you can rely on the professionalism and experience of Drain Meister to install, inspect and repair any drainage and plumbing quickly and efficiently, at highly competitive rates. Getting to the root of any drain or plumbing problem quickly takes the use of innovative technology, which along with the affordable rates offered, save you even more time and money than your average plumber could hope to provide. Clearing or repairing any drain blockages or plumbing problems takes an expert as most plumbing is hidden, installed either underground, in walls or under the floors of residential, commercial and industrial properties. With an exceptionally comprehensive range of drainage and plumbing services, Drain Meister has certainly earned its reputation as the number one drain and plumbing service in Durban, offering a consistently high standard of service excellence which is rare in the plumbing industry. When Drain Meister installs and repairs or inspects your drains and plumbing system, you can rely on their professionalism to ensure that you will never be left with a sub-standard of workmanship which is going to cause even greater problems further down the line. These are areas where the ability that Drain Meister has to carry out CCTV inspections comes in, a much quicker and effective method of getting to the source of any blockage in any drain or pipe than other conventional inspections are able to offer. Electric geyser installations, solar geyser installations, the renovation of exquisite bathrooms, pipeline location, leak detection services and so much more are just a few of the comprehensive range of drain and plumbing solutions Drain Meister is able to provide! Whether you project is big and small, residential plumbing, commercial plumbing and industrial plumbing does not get much better than the standard of services offered by Drain Meister! For everything from plumbing installation to exquisite bathroom renovations contact Drain Meister!